For years, Uruguay has felt like your secret winter escape. When everyone else crowded onto the islands in the Caribbean, you headed much farther south. Summer—remember, the seasons are reversed—along the country’s southeast coast meant lots of sunshine and empty stretches of sand. But people have caught on. 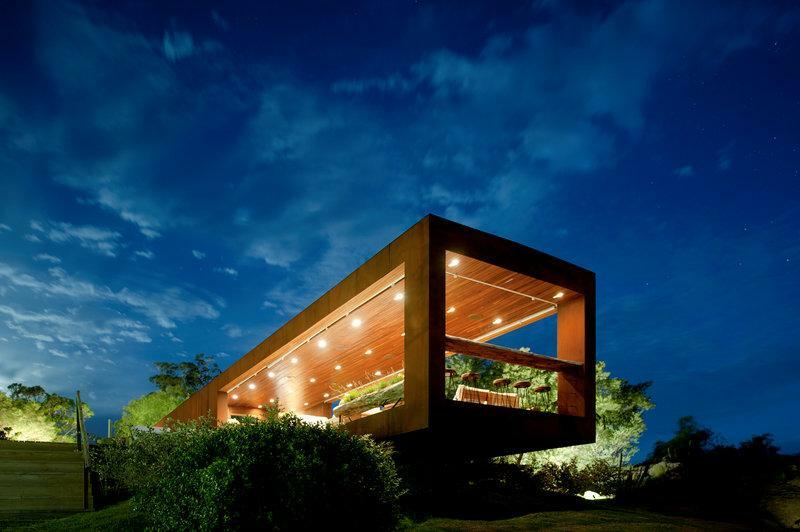 Punta del Este is now considered the Hamptons of South America. Don’t give up on one of your favorites just yet, though. You may just need to shift your focus a bit. La Barra is still in Maldonado. It’s actually one of the department’s fishing villages and the home of the interesting Museum of the Sea. But as you head inland and up the Arroyo Maldonado, you’ll find wheat fields, sunflower patches, cattle farms, and the central hills. 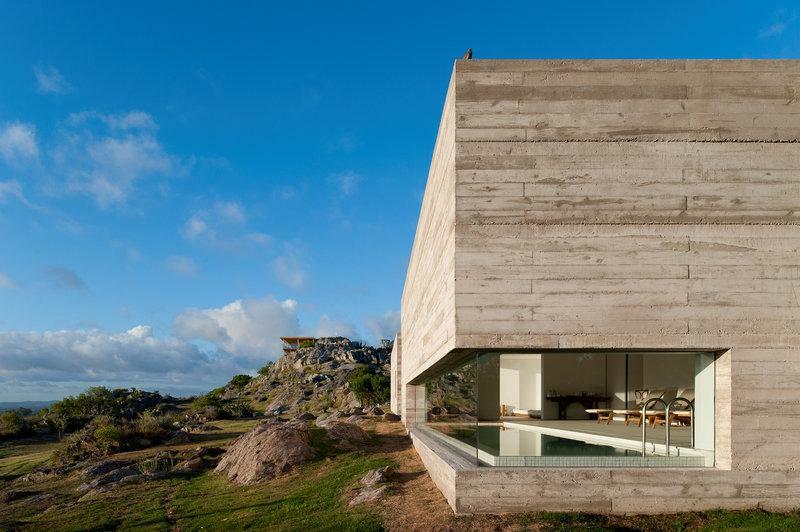 You’ll also find Fasano Las Piedras. You’re hesitant. It’s understandable. The hotel isn’t right on the beach. But it still has a relaxed beachy vibe. Punta del Este, where a portion of the beach is reserved for the hotel’s guests, is only 10 minutes away. Plus the hotel itself is absolutely stunning. 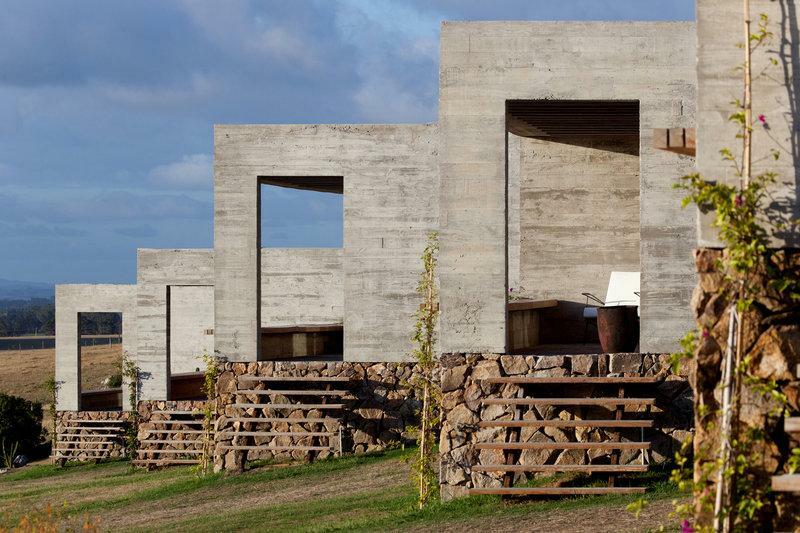 Fasano Las Piedras sits on 1,200 peaceful acres on the slope of Los Morteros. There are pine forests, a bird sanctuary, serene lagoons, and green pastures, depending upon which way you look. Deer and foxes largely outnumber people. While silence is only interrupted by singing birds. Then there’s the architecture. It’s contemporary and striking without feeling completely out-of-place. There’s a fireplace, overstuffed couches, and fresh flowers in the lounge. It’d be a perfect spot for a late-afternoon nap. The concrete bungalows are filled with sunlight. They feature stone floors, walk-in closets, and custom-made beds. The futuristic spa, set in a wood and glass building, has a pool with a 180-degree view. Another pool, this one fed by a spring outside, was carved out of a giant boulder. Its bar looks like it’s suspended in the air. Plus Italian and Uruguayan dishes—in addition to local wine—are served in the clubby restaurants. The terrace tables are the best seats in the house. So what’s first? A round of golf on the Arnold Palmer-designed course, jumping practice on the sand lane at the equestrian center, and a bike tour of the huge property are all possibilities. A wine treatment at the spa and a long lunch filled with grilled octopus and Tannat wine are, too. So are tango lessons. And cocktails by the pool. The only thing you haven’t thought about since you arrived is the beach. For the first time probably ever, that might just have to wait until tomorrow.